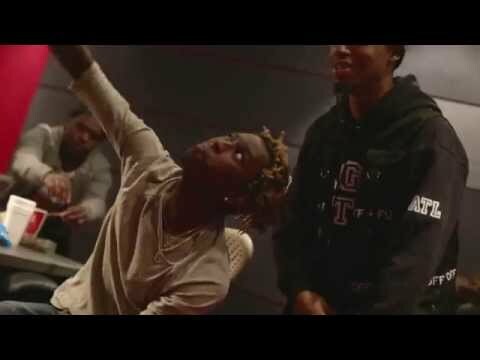 Young Thug and Metro Boomin Team Up as Metro Thuggin, Share "The Blanguage"
Metro Boomin - "Blue Pill" feat. 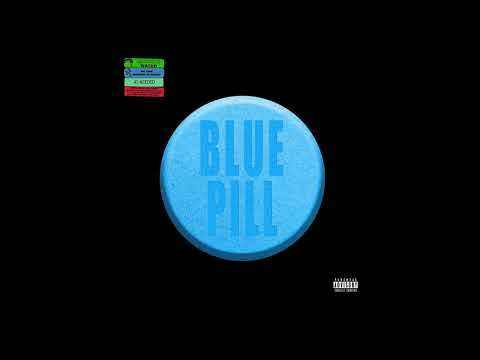 Travis Scott [Official Audio] Metro Boomin - "Blue Pill" feat. Travis Scott available now. 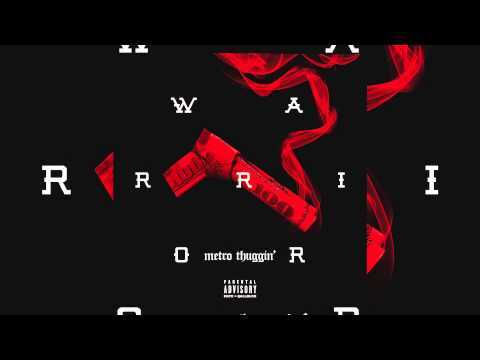 Stream/Download here: https://MetroBoomin.lnk.to/BluePill Follow "Metro Boomin: The Complete Collection" playlist on Spotify for an updated list of Metro Boomin's biggest production credit"
Metro Boomin - "No Complaints" feat. 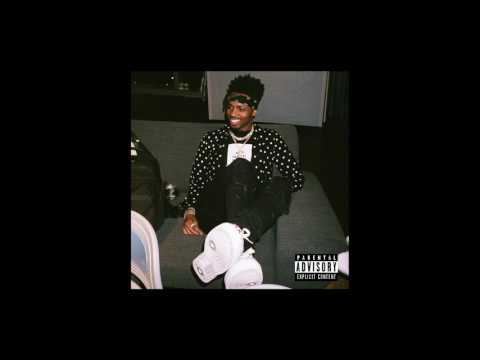 Offset & Drake [Official Audio] Metro Boomin - "No Complaints" feat. Offset & Drake available now. 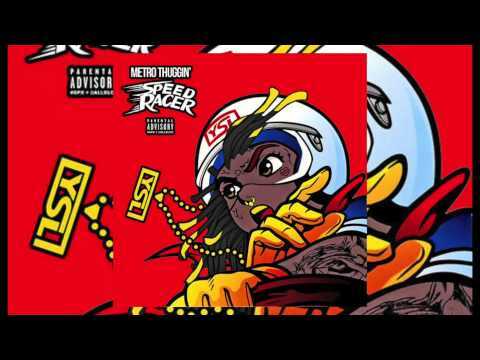 Stream/Download here: https://MetroBoomin.lnk.to/NoComplaintsOffsetDrake Follow "Metro Boomin: The Complete Collection" playlist on Spotify for an updated list of Metro Boomin's bigg"
Metro Boomin: Boomin Vlog Episode 6 Metro Boomin: Boomin Vlog Episode 6 Documented by Cam Kirk Metro Boomin Dj's Chicago's PattyPalooza Event + Hits Studio with Young Thug to work on Metro Thuggin + Dj's PartyNextDoor Tour in Atlanta"
Metro Thuggin - Warrior (Audio) Young Thug x Metro Boomin Metro Thuggin - Warrior (Audio) Young Thug x Metro Boomin"
Metro Thuggin - Speed Racer (Audio) Young Thug x Metro Boomin Metro Thuggin - Speed Racer (Audio) Young Thug x Metro Boomin"